We often associate spring cleaning with our house or office. Why not take the opportunity at this time of year to spring clean your website too? 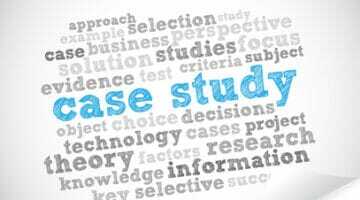 Case studies demonstrate expertise and are a vital component in any marketing toolkit. Here’s why you need them, and how to write a winner.